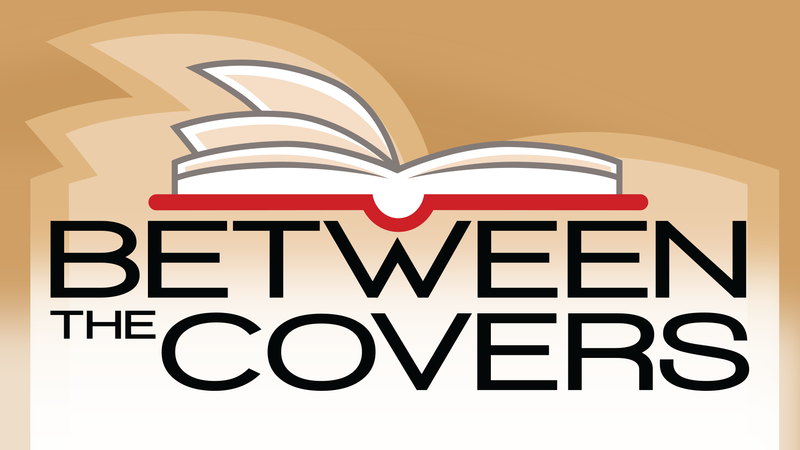 WXEL’s Between The Covers is an amazing opportunity to gather with other like-minded people within our community to read, discuss ideas, and meet some really great authors. Between the Covers is hosted by Ann Bocock. Join the conversation! RSVP today by clicking the next event flyer below! South Florida PBS invites you to our Boynton Beach studios for a FREE taping of our author interview series. 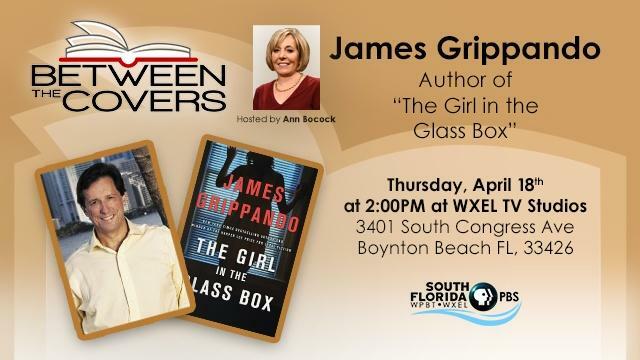 Author James Grippando discusses his new book, “The Girl in the Glass Box”. A timely and pulse-pounding thriller that explores the stories behind the headlines.